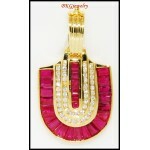 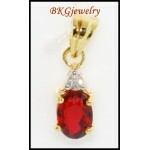 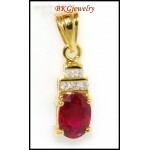 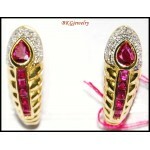 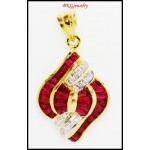 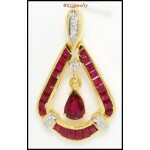 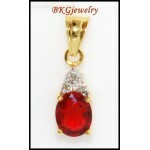 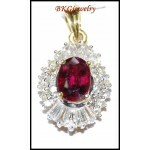 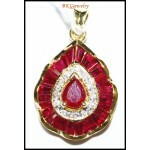 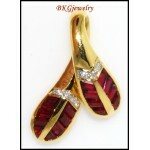 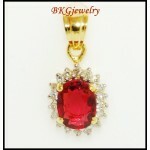 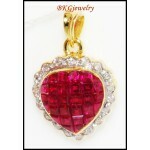 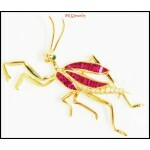 Ruby jewelry offers a selection of brilliant red gemstones. 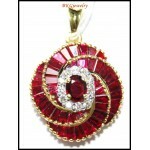 Ruby jewelry makes a great gift for someone born in month of July, the pieces in our collection would make perfect gifts. 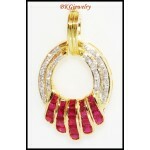 If you love the color yourself, then look through our collection for the perfect piece.